Hello! I'm a relatively new artist (on FP, but I've been drawing all my life) and I cannot wait to participate in this event! I hope to get better at my designing skills and give presents! Now, onto my characters, what type of art they like, a bit about them, and anything else! Catie- Could use some tags, and maybe a large art with her mate, Raptor's character Jonah? She's very sweet and loves romance. Sprinkles- Would love some tags, and maybe a real reference. He's a hyper little due who loves parties and cake. Muffin- I'd love tags of her! She hasn't developed much yet, but she lives in Paris and likes photography. Snapdragon- Any sort of art is appreciated! She likes rock music and horses. Pastery- Just so you know, his eyes aren't that color, they're just closed, because he's a very sleepy boy. His eyes are green, and a new ref would be amazing! Tags are also great. He's veryyyyyy sleepy, and when he isn't asleep, he's eating at the local bakery, reading history books, or working at the museum. 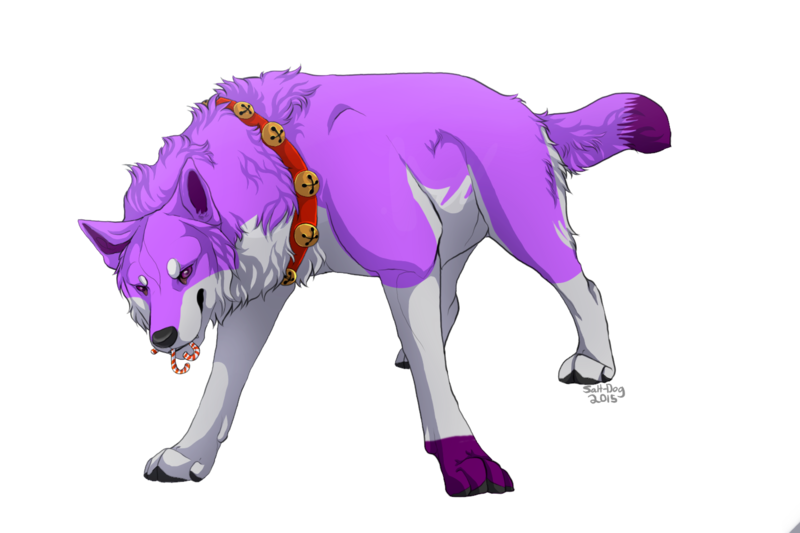 Shimmer- Any art, including a new ref, would be amazing, since she only has this. She loves hockey and helping people out. Kelsey- My fursona, Kelsey! Any art accepted, though I think she would look really good in Marma's style . Kelsey makes everyone around her instantly happy. Callie- My very sneaky girl! She would like some tags, mainly. She lives in California, constantly wanders, and always gets what she wants. York- York is female, and I haven't really fleshed her out much yet.... A few tags would be nice! Sunny- Any sort of tags or large arts! Since she doesn't have any info on her profile, I'll tell you I defenitly know she loves apples and big fancy ribbons/bows . Turquoise- Tags, and a new ref would defenitly be nice! Plum- A tag would be nice! She likes Harry Potter, plays/Shakespeare, and science. Cosma- Cosma is probably my most perplexed and.... Interesting character. She's an alien dog, and her boyfriend, Jupiter, still needs a reference. I'd love any art except references! I love when people get designs at least almost right, but I don't care if it's a bit off ! Warrior cat characters, or just regular cats. Thank you so much Livedeer!! It's amazing <3. Thanks a ton, Cheyenne! I really love her! Np! Glad u like her! The lines were free lines from here.